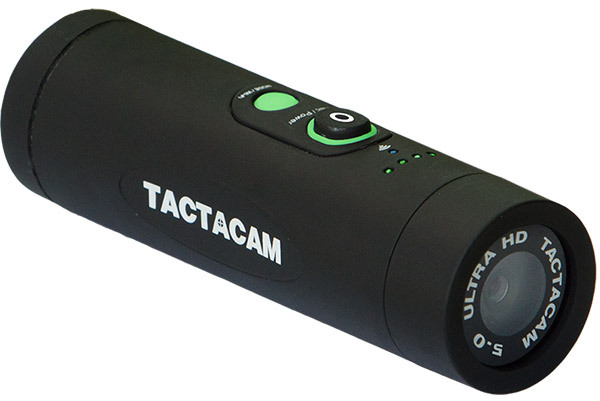 Ducks Unlimited and Tactacam have teamed up this fall and will be giving away (2) Tactacam 5.0 video cameras! Submit your video to be entered in the random drawing. DU Clips is brought to you by Tactacam. First Fall goose hunt of the season with two down.